Sepack India Pvt. Ltd., a member of multi products, ISO 9001-2008 Certified SEVANA Group, the leading & the largest manufacturer of Packaging Machineries since 1984. We, Sepack India Pvt.ltd. are an ISO certified manufacturer, exporter, supplier and trader of Sealing Machines, Secondary Packaging Machines, Continuous Sealer, Induction Sealers etc. 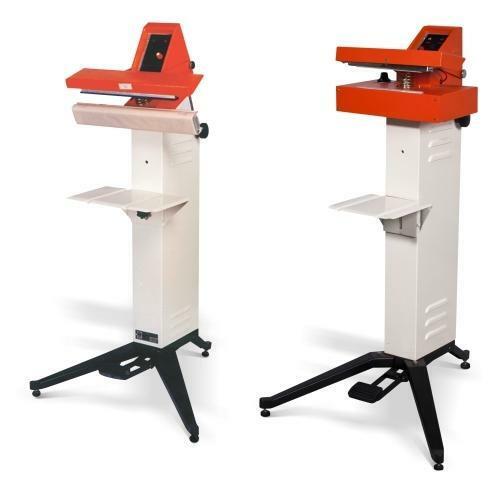 Under this range, our organization is offering a ISO certified range of Hand Operated Sealing Machine, Foot Operated Sealing Machines, Box Strapping Machine, Automatic Box Strapping Machines, Continuous Induction Sealer, Portable Induction Sealer, Dry Ink Coding Machine, Gravimetric Weighing Machine and many more. These products are developed in accordance with the industry set quality norms using qualitative raw-material and cutting-edge technologies. This range is high in demand for its excellent performance, durability and compact designs, offered in various sizes, design and technical specifications.